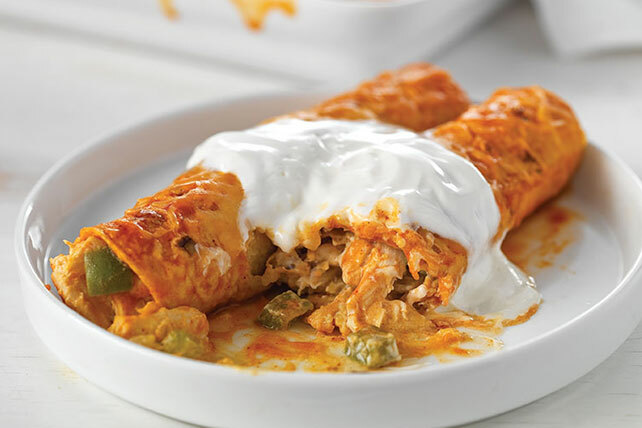 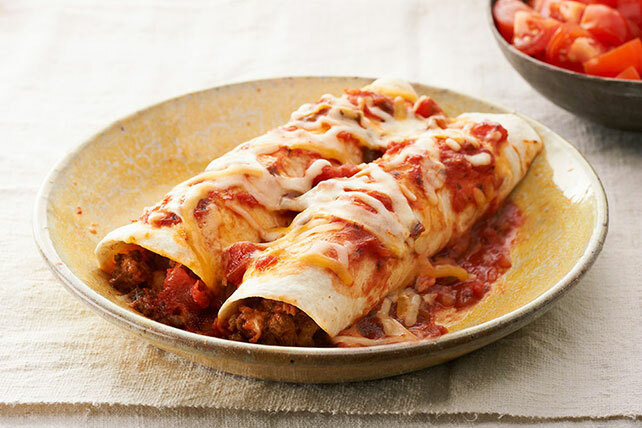 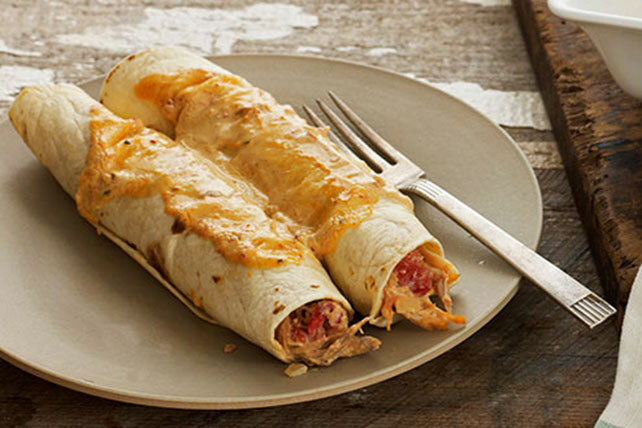 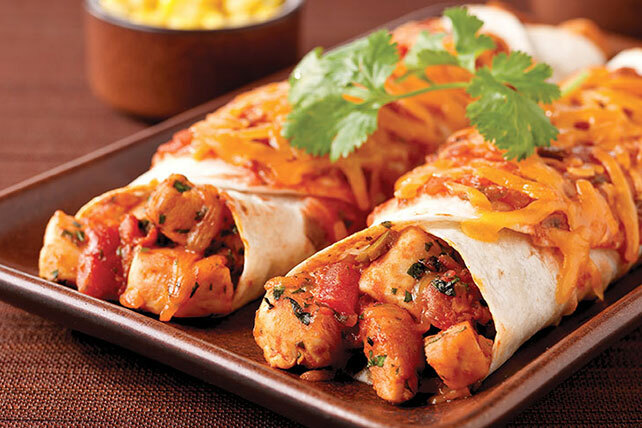 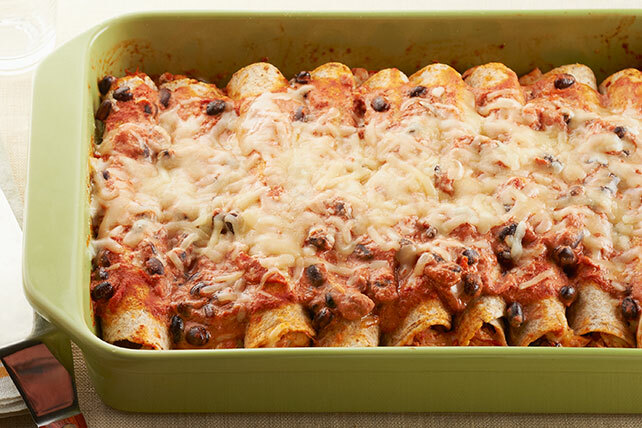 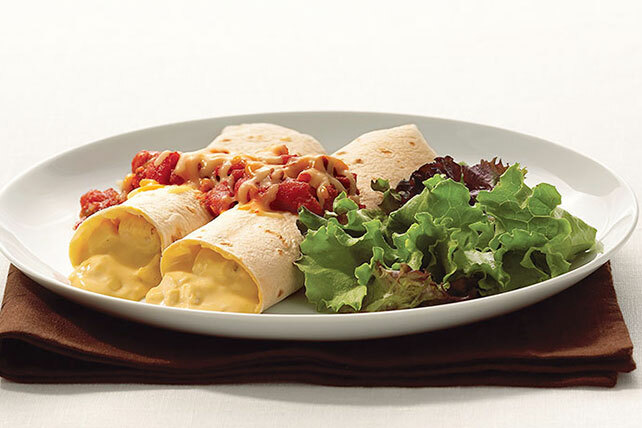 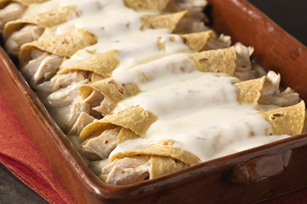 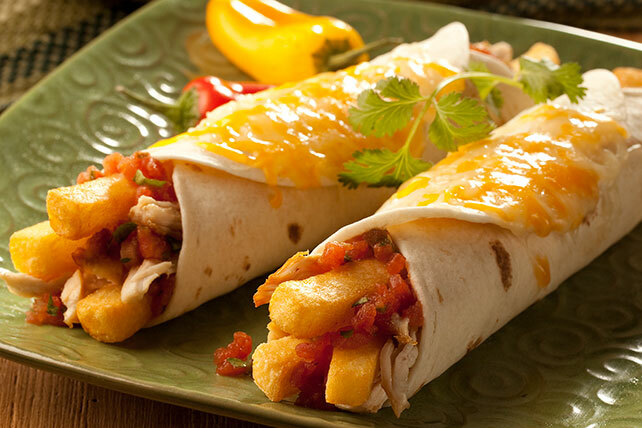 Make the most of chicken and tortillas with our chicken enchilada recipes! 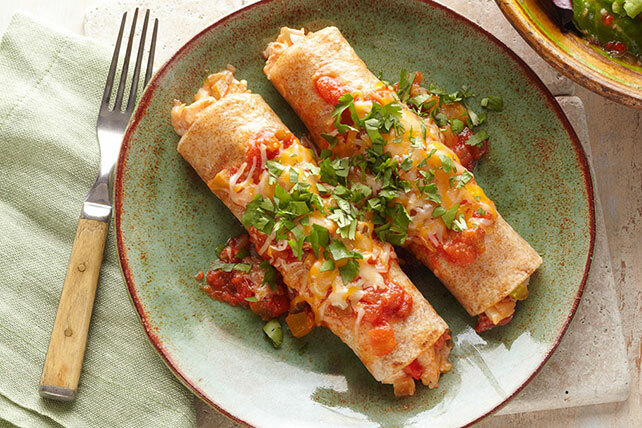 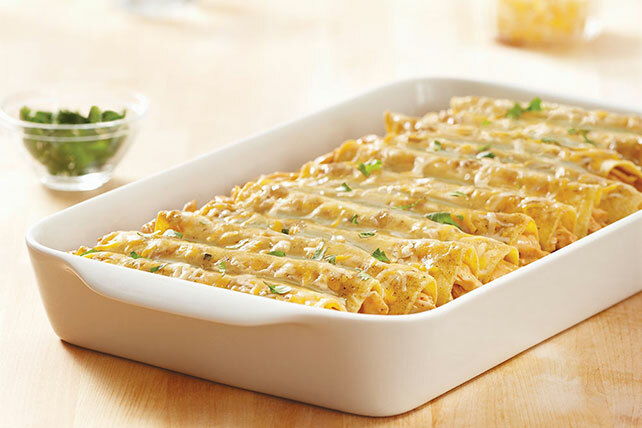 These chicken enchilada recipes are great for weeknights and busy weekends. 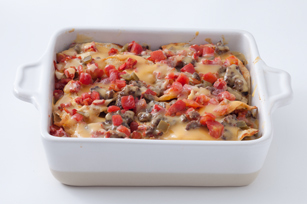 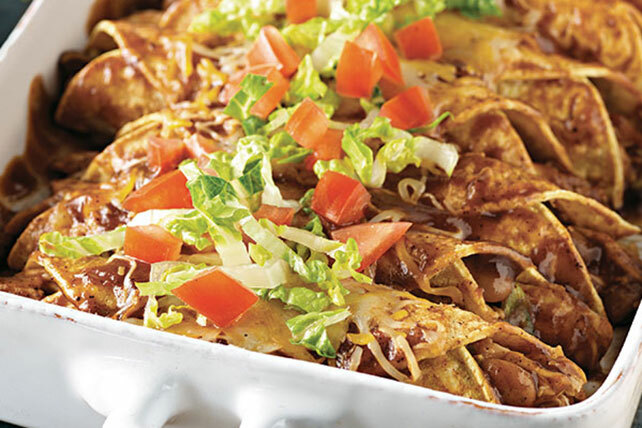 If you like these ideas, you might also want to try some beef enchiladas or our Cheesy Mexican Lasagna. 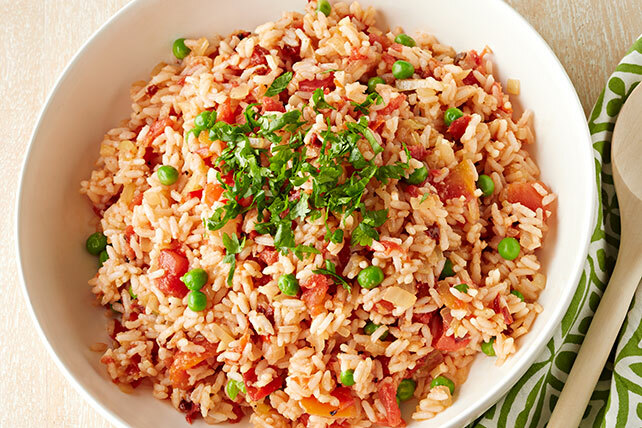 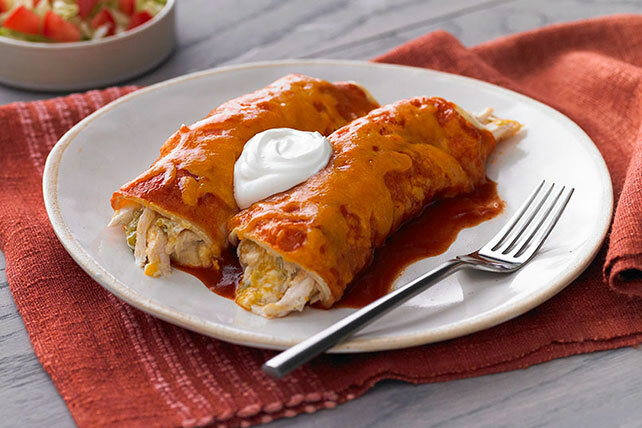 In addition to these great chicken enchilada recipes, take a look at our other Mexican recipes to help you plan out the upcoming week! 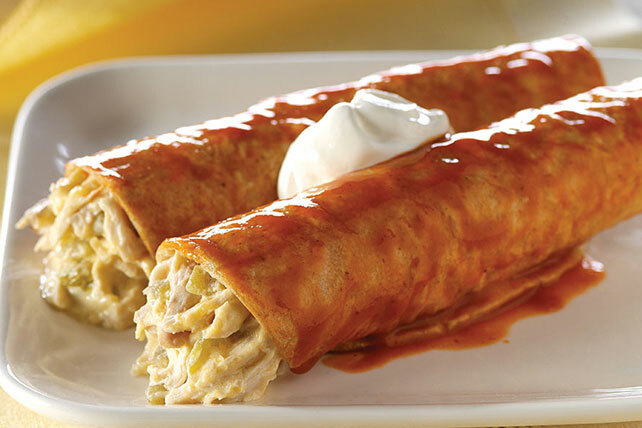 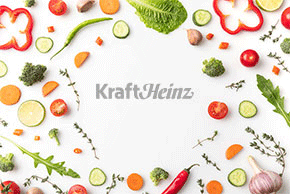 We've got all the south-of-the-border flavors you love.